Word finally is out that Revell USA is back in business with offices and a warehouse in Northlake, Ill. (suburban Chicago). Plus it announced one all new kit, a 1968 Chevy Chevelle SS 396, is coming soon. 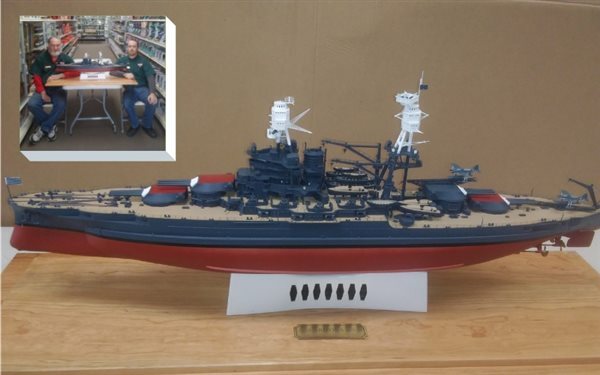 Lou Aguilera, Revell USA’s president, told Scale Auto and FineScale Modeler, that new kit shipments are arriving now and that the first shipments of Revell kits to distributors will begin next week. He said additional kits from Revell Germany, which owns Revell USA, will be arriving in about 45 to 60 days. 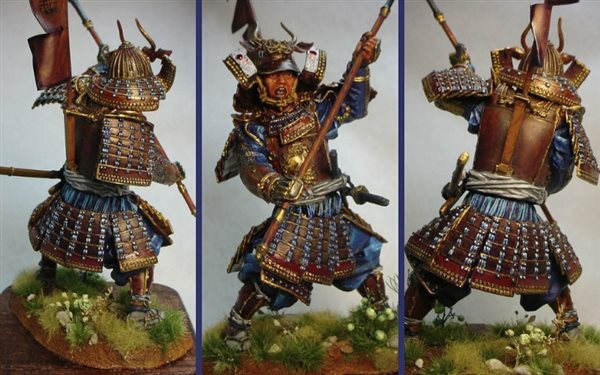 It’s likely some of those early kits will be arriving at hobby shops and other model retailer stores within the next month. Aguilera, said there are 10 car kits being released this fall, led by the ’68 Chevelle that was somewhat of a secret project at Revell, but that had been rumored lately to be in the works. The modern Ford GT racer that was reviewed in Scale Auto’s August issue is still in the works and will be a Revell Germany release. It’s expected to release some time this winter. From Revell: The Chevy Chevelle™ SS 396 was the high performance model. The top of the line 396 cubic inch engine was rated at 396 h.p. The 1968 was the second generation and rode on a slightly shorter wheelbase with more fastback styling. There is no other ’68 or ‘69 hardtop model kit available. First time offering from Revell! Other fall releases include Greased Lightning ’48 Ford Convertible, Pro Modeler ’69 Dodge Charger Daytona 2 ‘n 1, ’67 Plymouth GTX, Cadillac Escalade, SnapTite Max Camaro Concept Car, ’64 Chevy Impala SS 2 ‘n 1, ’69 BOSS 302 Mustang, Frank Iaconio’s Chevy Camaro Pro-Stock, and Tom Daniel’s Rommel’s Rod. The ’48 Ford Convertible includes updated tooling and now has tampo-printed whitewall tires. Aguilera said many of these kits will have tampo-printed redline or whitewall tires where appropriate, plus other improvements and features. For instance, the Dodge Charger comes with photo-etched metal parts, the GTX with tampo-printed redline tires, the Mustang with tampo-printed tires, the Escalade tampo-printed black window edges, and the snap kit Camaro will include the black window edges, plus waterslide decals along with peel ‘n stick stickers to appeal to both first-time and serious modelers. The Camaro also will be molded in lime green. From Revell: In 2010, full production samples of the totally new fifth generation Chevy Camaro rolled off the assembly line. The design was reminiscent of the famous 1969 Camaro, the most popular Chevy ever made. The car was designed by South Korean born Sangyup Lee. The new 1/25 scale Chevelle SS kit will include 126 pieces and feature a fully detailed 396cid V8, separate frame structure and tampo-printed redline tires. This will be a skill level 5 kit. For those looking to order one, the product is No. 85-4445. Aguilera said Revell is excited to be back in the U.S. market and especially happy to have 10 kits including the all-new Chevelle to relaunch the brand this fall. From Revell: As mysterious and timeless as the Sphinx of Egypt, arising out of the shifting African sands, Rommel’s Rod returns! 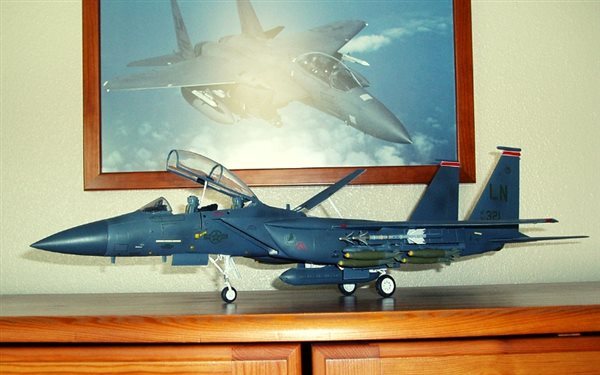 Revell Inc.’s offices were closed in April after Hobbico, which owned Revell, declared bankruptcy and sold Revell’s assets to a German investment group that consolidated the business under Revell Germany , where all engineering and product development will now occur. Aguilera said sales and marketing for the US market will take place in the Illinois office. He said the US distribution channel will be much as it was before the ownership change and before Hobbico’s closure. Included will be Horizon Hobby in Champaign, Ill., which bought much of Hobbico’s facilities and its radio-control product lines. Aguilera also added that Revell Germany products will begin arriving at the US warehouse within a few weeks to expand the US product line. A lot of new items are in the development pipeline too, he said, estimating about 60 products in production, including the restock of existing items and production of new releases.